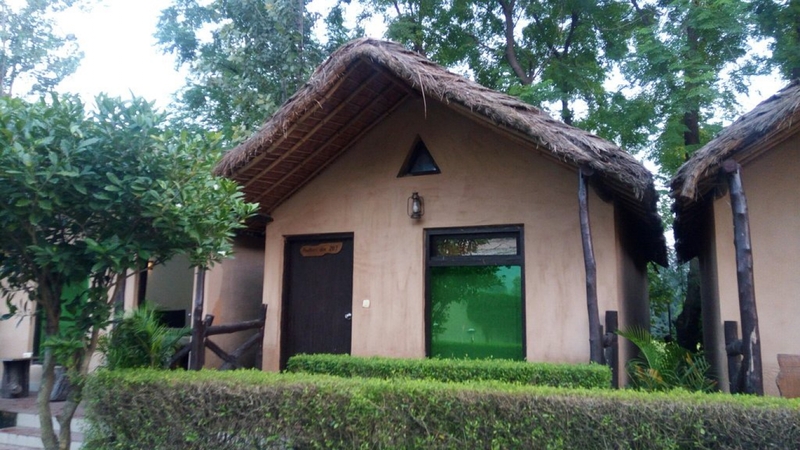 The natural beauty which backdrops this resort makes it the best destination for enjoying the jungle adventures as well as for relaxing the mind, body and soul. 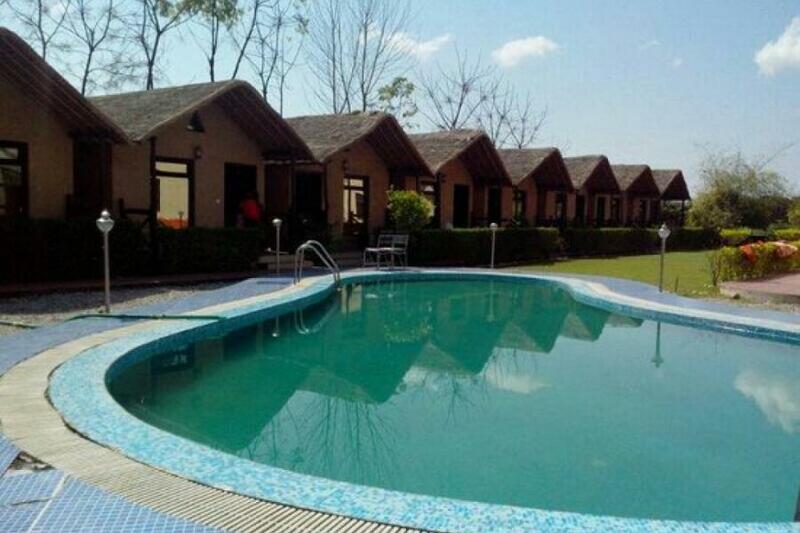 Set among this tantalizing beauty the resort provides bountiful facilities and outdoor-indoor activities. 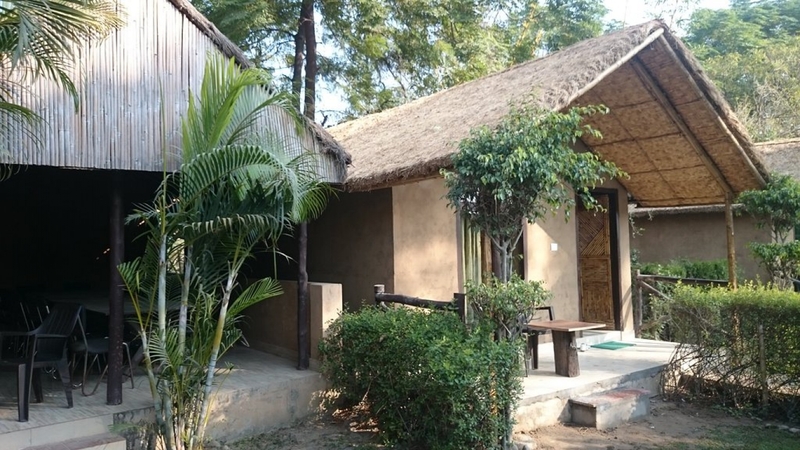 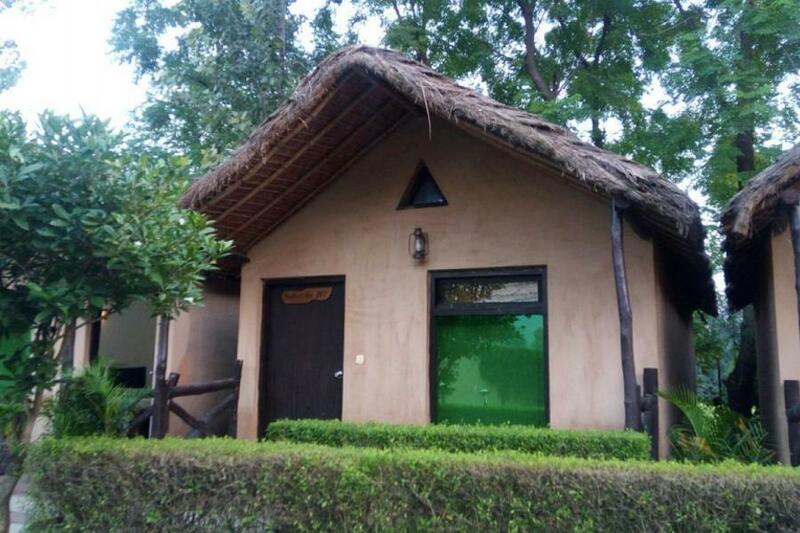 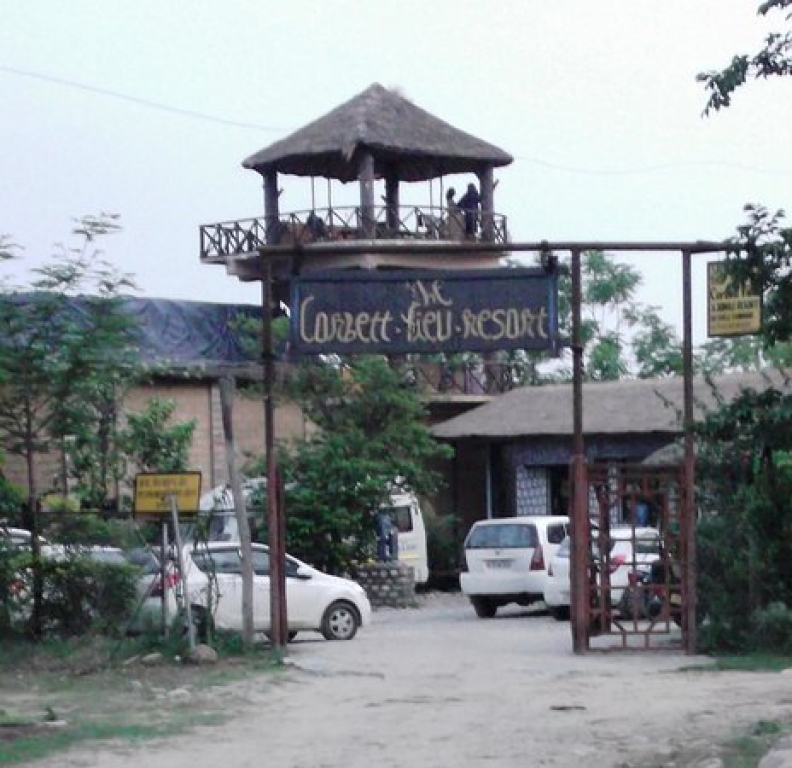 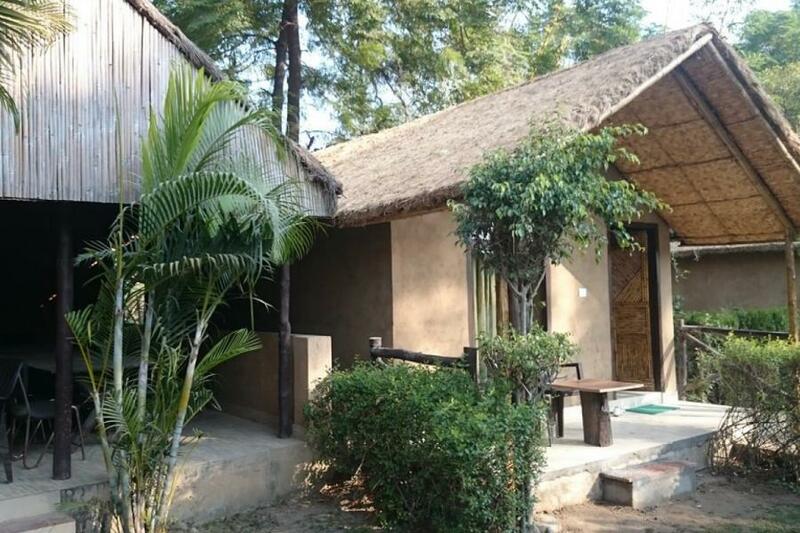 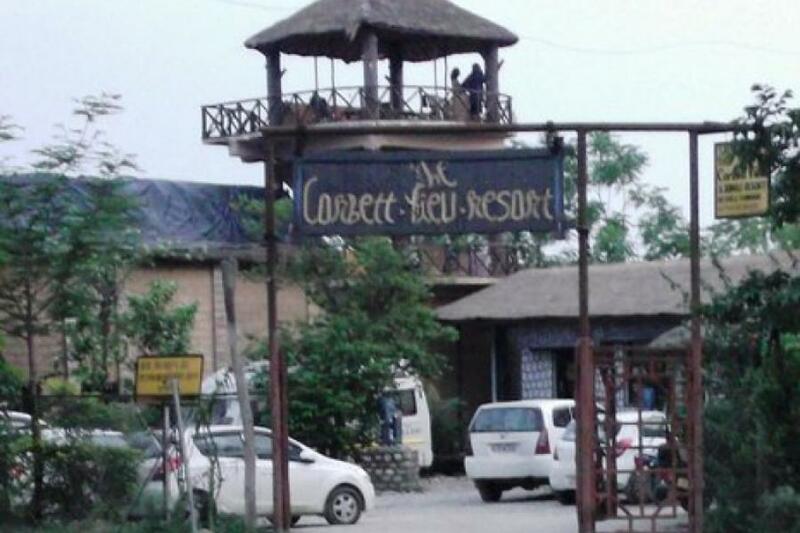 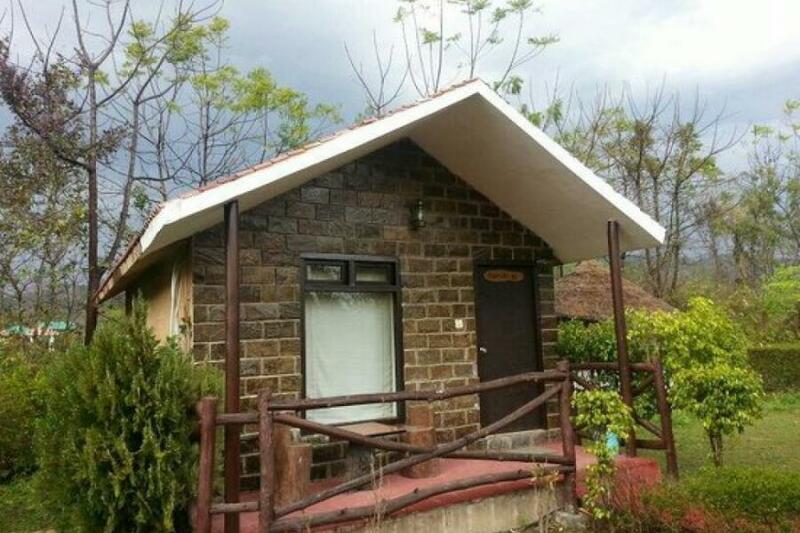 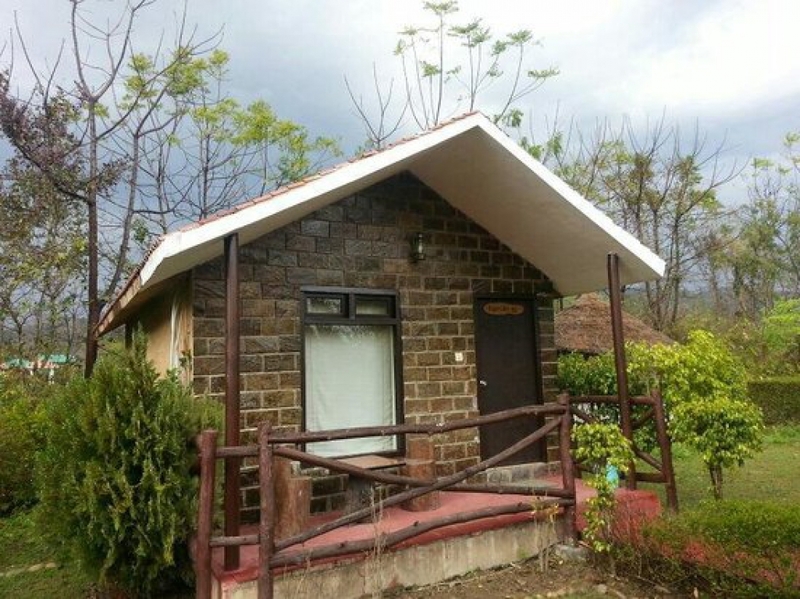 You can choose among A/C luxury huts and the Deluxe rooms which are spacious, well furnished and equipped with all the modern facilities.It's the best destination in Jim Corbett, Uttarakhand, for enjoying jungle adventures set in a backdrop of remarkable natural beauty. 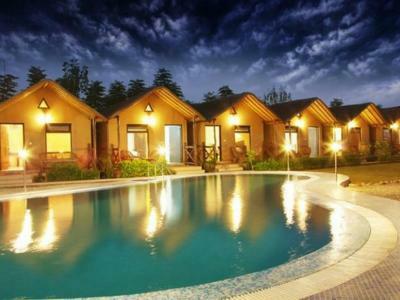 A destination where you can relax your mind, body and soul amidst a scenery which is simply mind-blowing. Located amidst all this greenery and wildlife, our resort is packed with ample facilities and lots of fun outdoor activities. 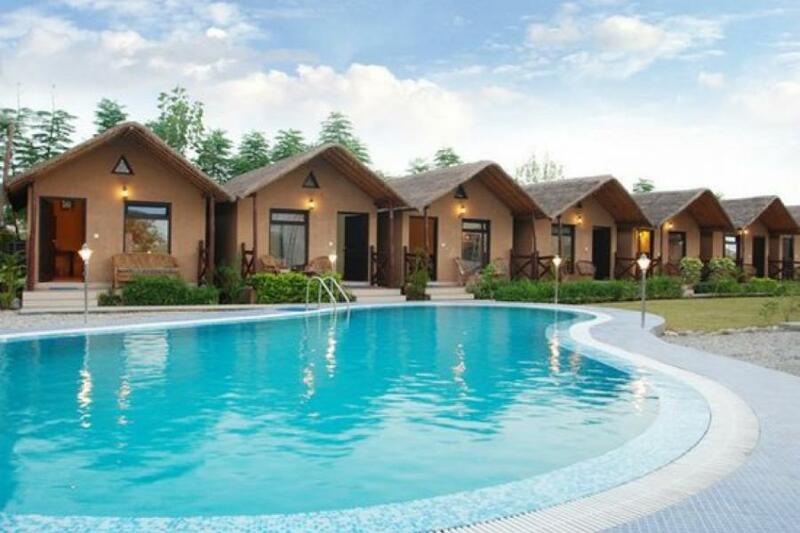 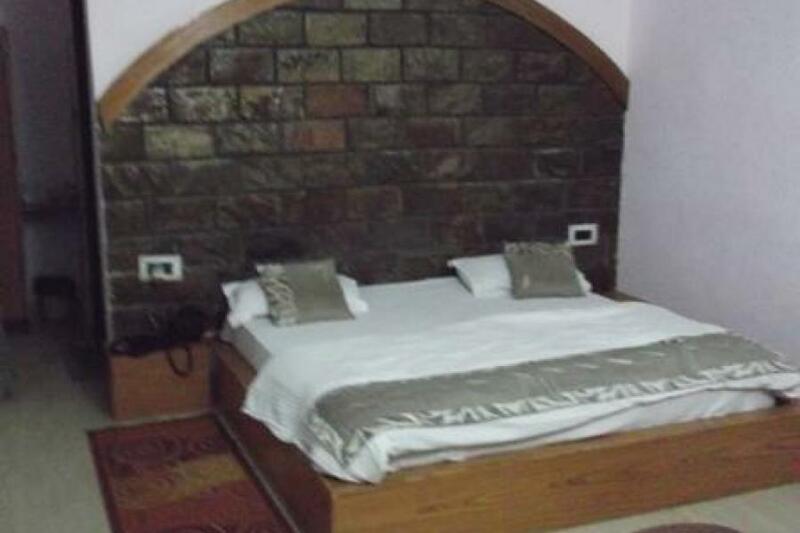 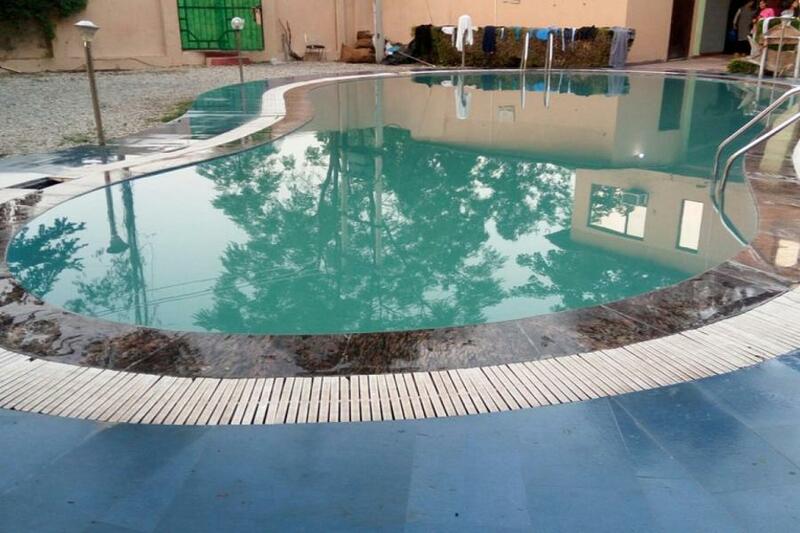 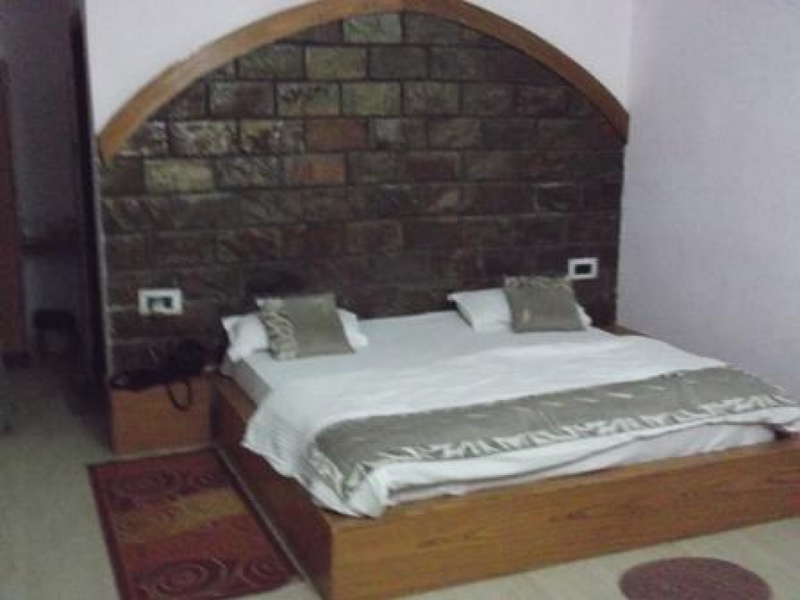 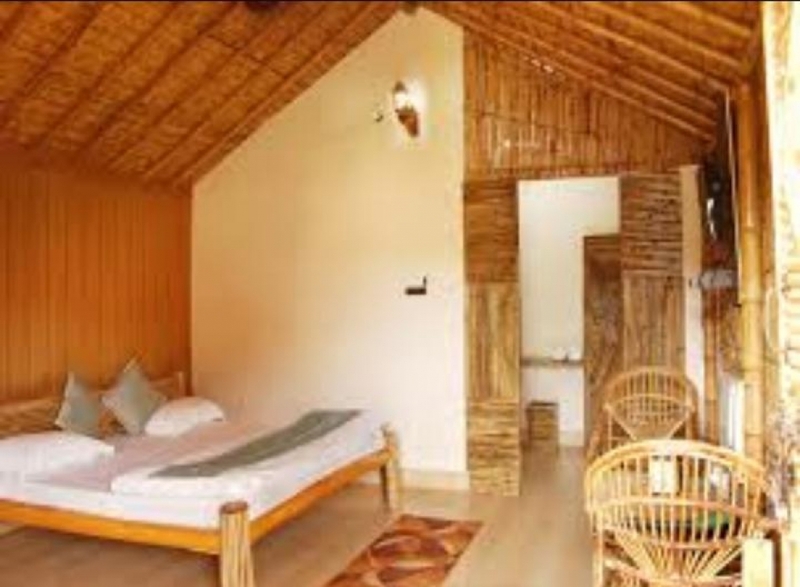 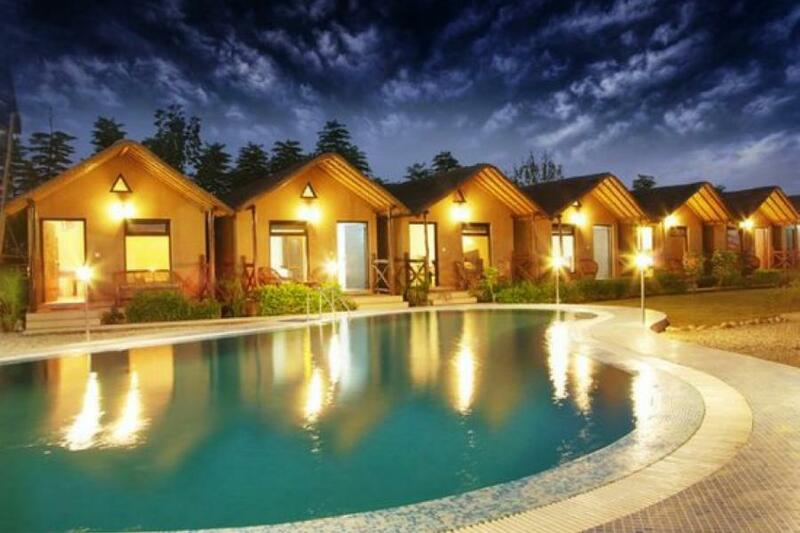 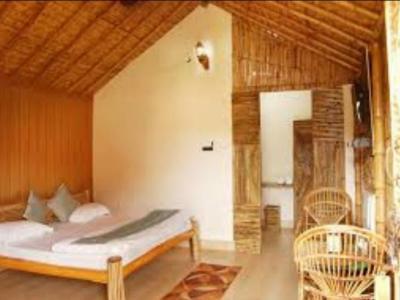 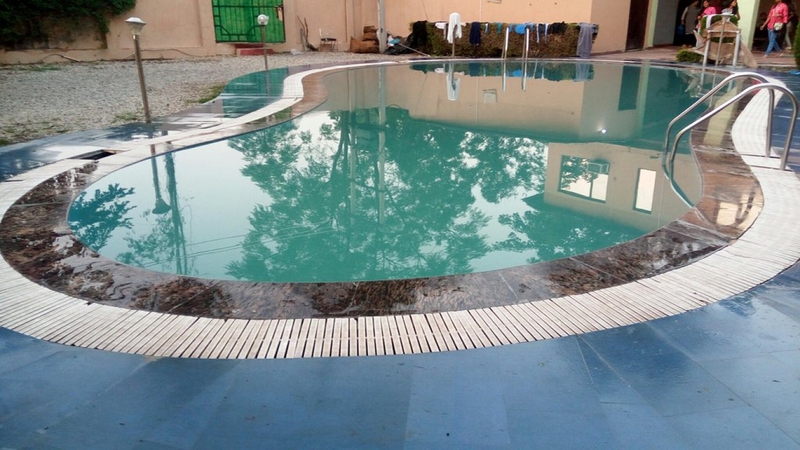 These Luxury Cottage are beautiful, spacious and well furnished, and are equipped with all modern amenities. 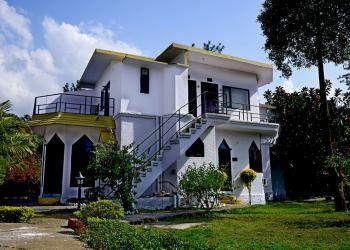 They have a private balcony with a garden view as well as pool side view .It offer highly efficient luxury yet eco-friendly accommodation. The constant struggle of an individual between the chaotic and hassled life, one needs a quality time for themselves for which this resort ensures to provide the complete escape from their restless life and provides an exclusive experience of a lifetime.